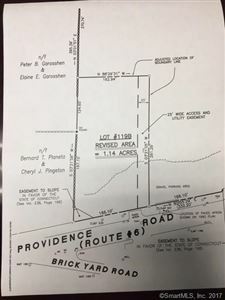 423 Providence Road, Brooklyn, CT Commercial Property Listing | Realty Seven, Inc.
1.14-acre pad site across the street from Walmart. 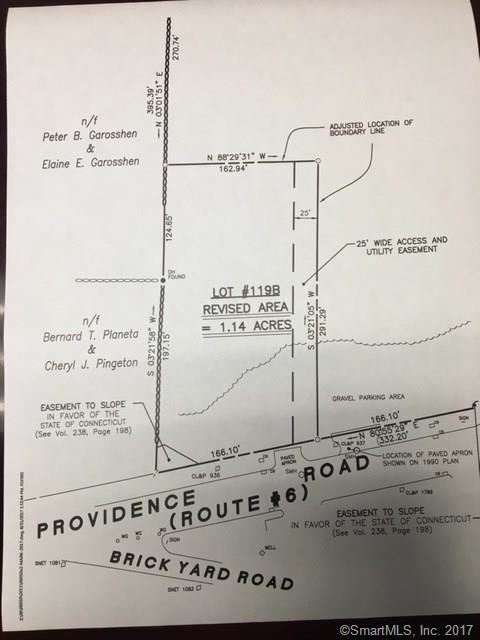 This lot has 166' of frontage on Route 6 and has its own curb cut. Drive thru's are allowed. Broker has ownership interest. 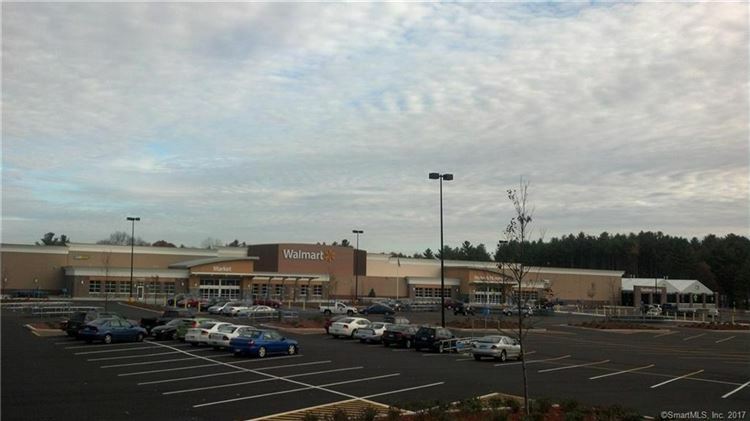 Route 6 across from Walmart SuperCenter. $1,889 would be your approximate monthly principal and interest payment. This payment is based on a 30-year loan at a fixed rate of 4.12 % with a down payment of $39,500. Actual lender interest rates and loan programs may vary.